Let’s talk chalk paint ideas. 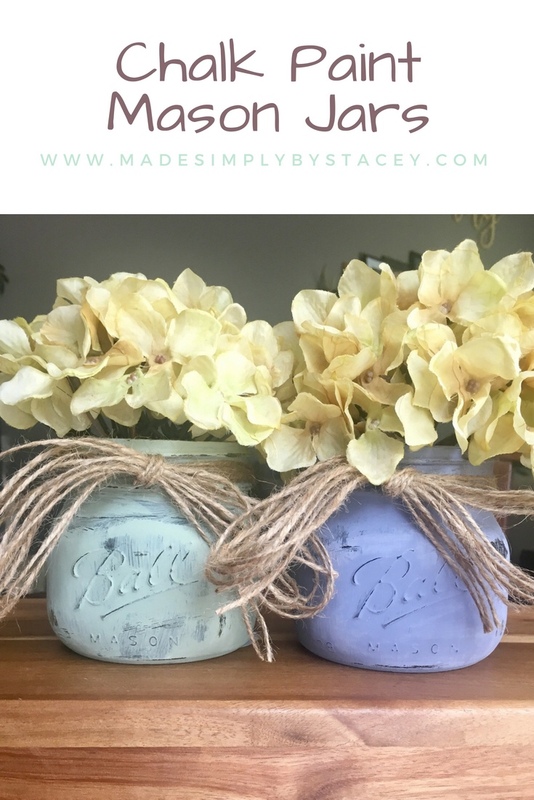 I have listed several ideas and ways you can update any look with chalk paint. I like to renew the look of old items around the house. You can pretty much paint anything. I have been playing around with chalk paint. I have to say I’m digging the look. Here are a few things I have painted with chalk paint around my house. This was a black bucket that I had up against a dark wall. I felt I needed to brighten that area up a little. Use sandpaper to make blemishes to give it character. Brighten up brown baskets. Looks a little like white driftwood. I also made the xoxo sign, love it. So many things can be done to bring character to canning jars. Looks good, you have some really nice looking stuff there. Wonderful ideas. Keep it up! !